Brief summary of the paper: Invasive species threaten biodiversity globally, and invasive mammalian predators are particularly damaging, having contributed to considerable species decline and extinction. We provide a global metaanalysis of these impacts and reveal their full extent. Invasive predators are implicated in 87 bird, 45 mammal, and 10 reptile species extinctions—58% of these groups’ contemporary extinctions worldwide. These figures are likely underestimated because 23 critically endangered species that we assessed are classed as “possibly extinct”. 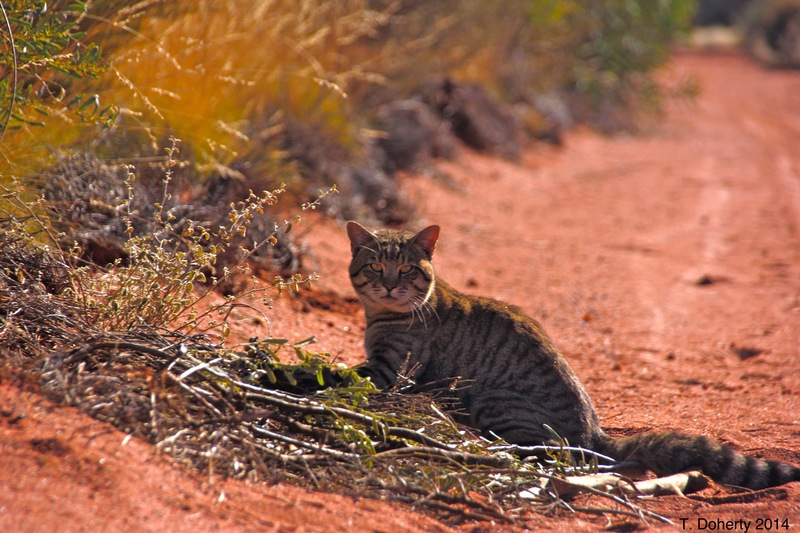 Invasive mammalian predators endanger a further 596 species at risk of extinction, with cats, rodents, dogs, and pigs threatening the most species overall. Species most at risk from predators have high evolutionary distinctiveness and inhabit insular environments. Invasive mammalian predators are therefore important drivers of irreversible loss of phylogenetic diversity worldwide. That most impacted species are insular indicates that management of invasive predators on islands should be a global conservation priority. Understanding and mitigating the impact of invasive mammalian predators is essential for reducing the rate of global biodiversity loss.